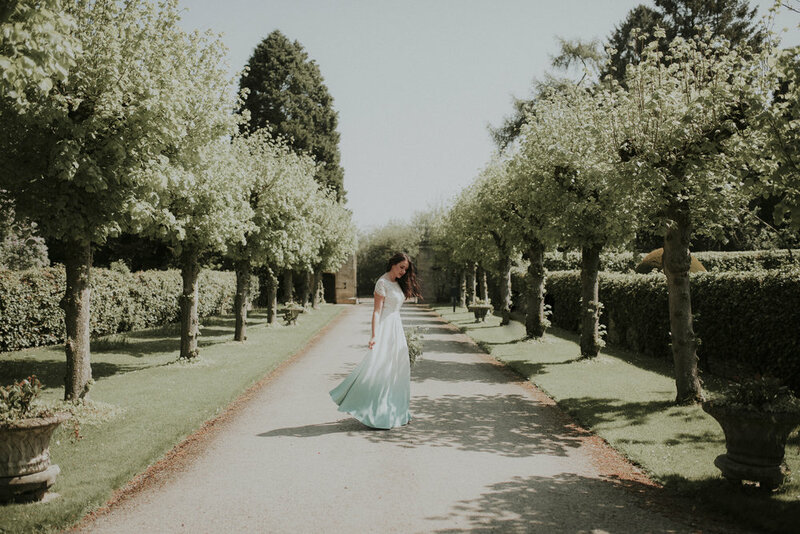 After visiting the beautiful Yarnton Manor in Oxfordshire I knew that I wanted to arrange a styled Bridal shoot within their beautiful grounds, which is exactly what I did! As you probably know by now I am a HUGE lover of outdoor weddings and I adore photographing them, which is why I arranged a visit to Yarnton Manor in Oxford. With an abundance of outside space I was like a kid in a sweet shop as wedding co-ordinator Michelle showed me around this impressive wedding venue, situated in rural Oxfordshire. 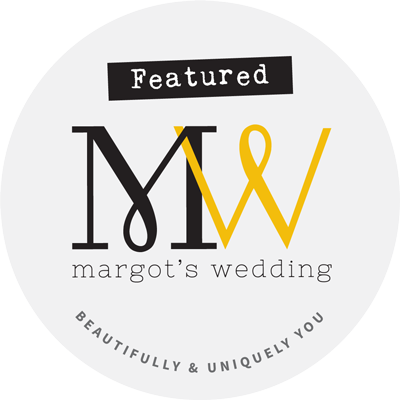 With extensive on-site cottage accommodation, Yarnton Manor provides the opportunity to create a wedding that lasts all weekend. From January 2019 they are also planning to offer an outside space for civil ceremonies, meaning that the whole wedding day can take place in one place. 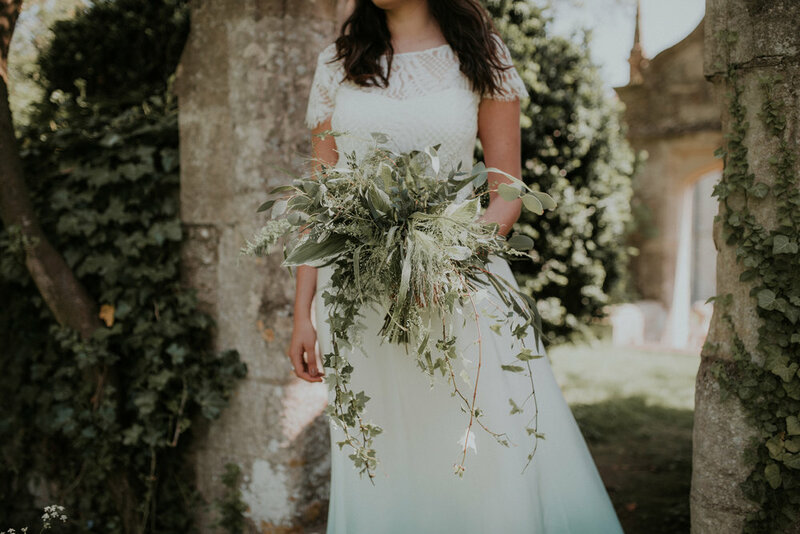 When planning this outdoor Bridal shoot I knew exactly who to go and see for the dress, the lovely Nic at Rock the Frock Berkshire! She has an amazing bridal boutique in Wokingham, with a breath-taking collection of unique dress designs. I was looking for something special and she didn't disappoint, providing me with the stunning Lucy Can't Dance design Ziggy Stardust to photograph. We had a blast exploring the grounds creating these dreamy images. Providing inspiration for the outdoor Brides amongst you looking for some boho style ideas. 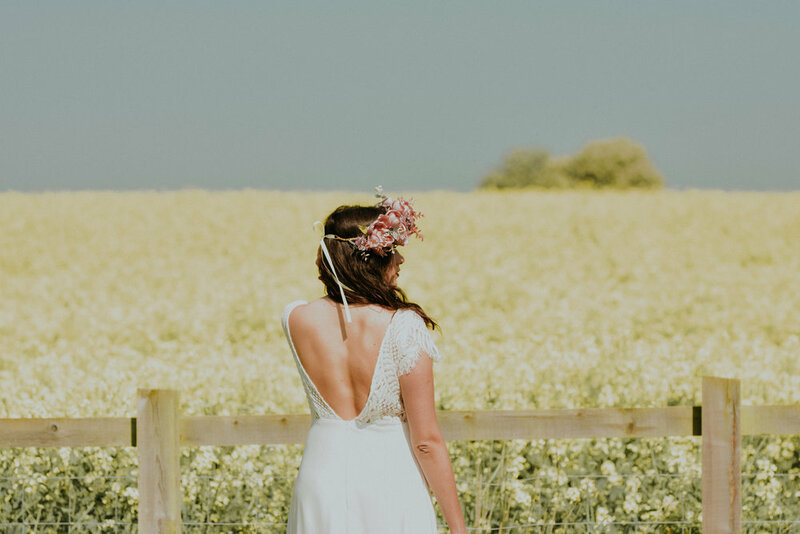 If you're planning your wild at heart wedding and are looking for a photographer to capture your day creatively then do get in touch, I would love to hear all about your plans!